Hey everyone, Justin here. 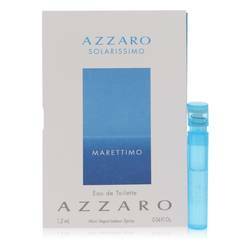 And today I'll be reviewing Solarissimo Marettimo by Azzaro. 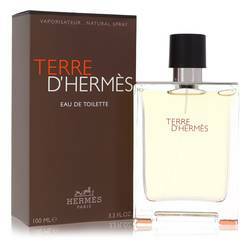 Now this scent is a gorgeous summery citrus, and I think is great for spring and summer day wear. 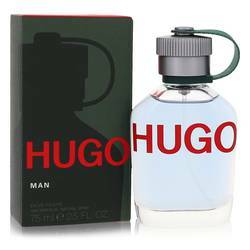 It opens with notes of lemon and citron, followed by a seawater base molecule called calypso, and a base of cedar, vetiver and labdanum. It's very soft, so it's ideal for professional wear. 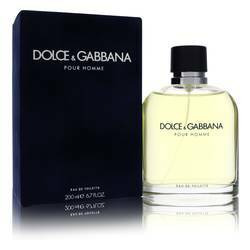 So you're not going to overwhelm anyone with this one, but it still has a very distinct scent. Guys, that is all for now. I hope you enjoyed this review. And please don't forget to follow FragranceX on Facebook, Instagram, Twitter, and Snapchat. And please subscribe to our YouTube channel. 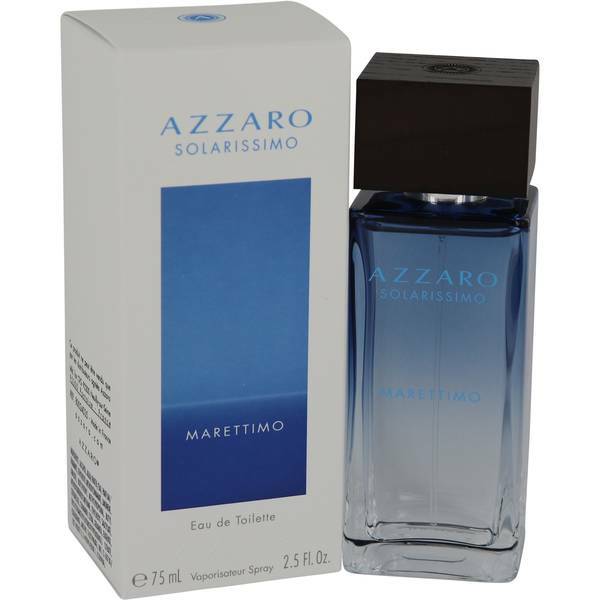 Azzaro Solarissimo Marettimo Cologne by Azzaro, Azzaro Solarissimo Marettimo is an exciting and crisp masculine cologne for men, released in 2017 . 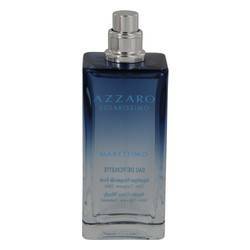 This scent carries flavors of the sea breeze and woody tones throughout. 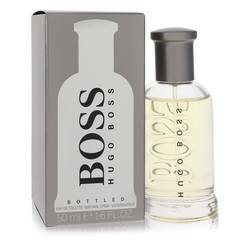 For a fresh and invigorating opening, the top notes include citron, Italian lemon and mint. The middle notes are made up of sea water and calypsone in the heart. 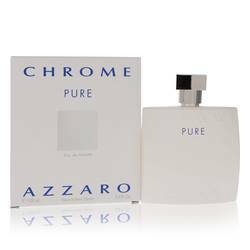 Finally, base notes of cistus, Atlas cedar wood, labdanum and Haitian vetiver round out this fragrance with moderate Read More Read More longevity and moderate sillage. 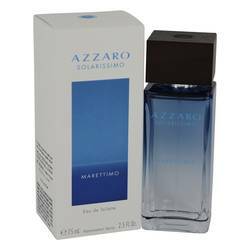 Azzaro, a fashion house that originated in 1967 and was known for stunning dresses for women, created this fragrance. 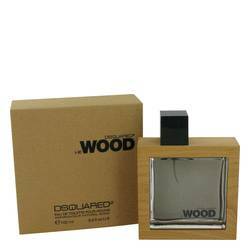 Each and every perfume and cologne crafted by this brand evokes images of adventure and travel. The brand has worked with many perfumers to create these exquisite scents, including Fabrice Pellegrin, Christine Nagel and Jean Martel. 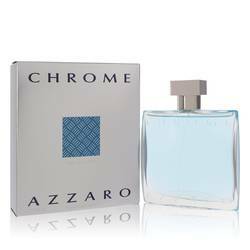 Perfumer Quentin Bisch is the nose behind this cologne that is sheathed in a clear, sleek glass bottle with blue ombre tones at the top. All products are original, authentic name brands. We do not sell knockoffs or imitations.